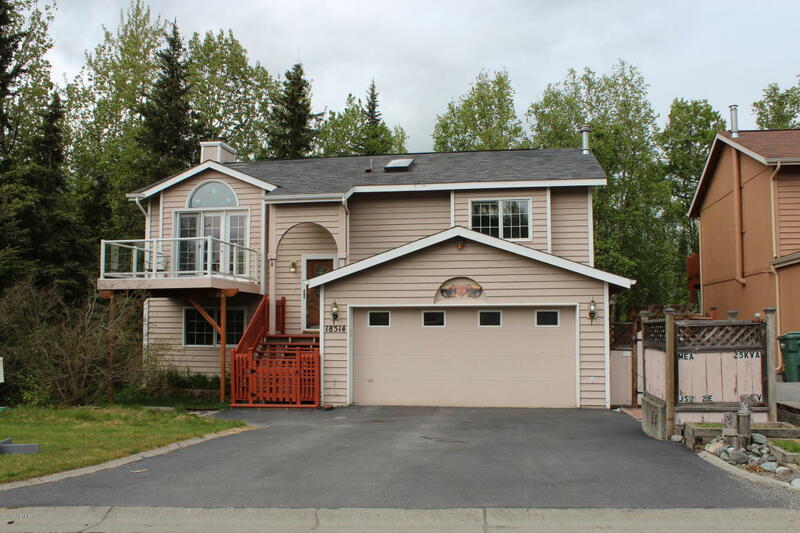 Great home in Parkview Terrace! This well-cared for home features brand new carpet, Brazilian Cherry hardwood flooring, Italian tile, new front steps, newer deck coating, newer upper front deck with clear siding. Brick walkway leads you to the back yard, and nice-sized storage shed!